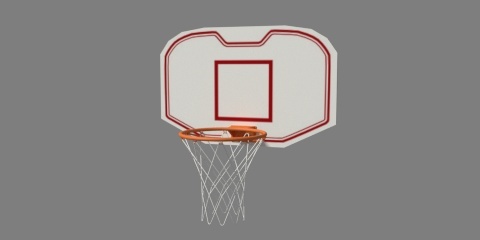 This is a basketball net and board I have created for Sweethome3d. The board is lowpoly, made for sweethome3d, but it’s easy to add resolution to the model, it has an uv map too. The image has been rendered with Cycles. 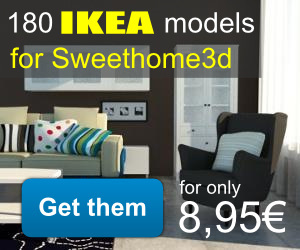 I have done some comercial models for Sweet Home 3D based on IKEA designs, Click here to get them!